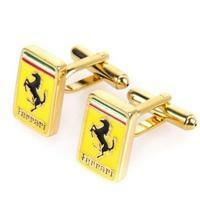 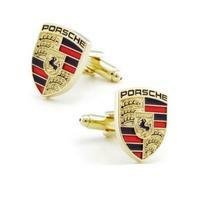 Here are cufflinks made for Ferrari lovers! 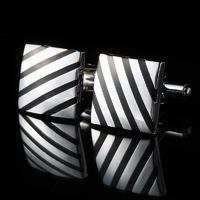 This unique design will make you feel ritzy! 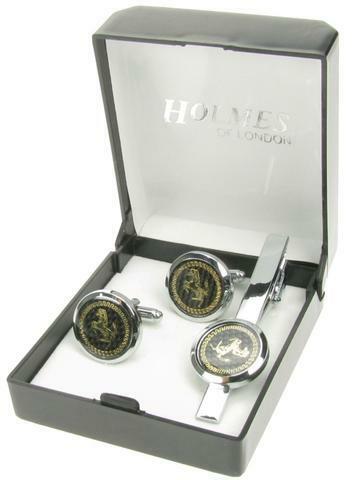 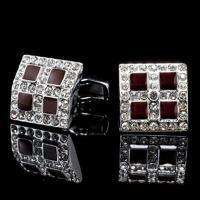 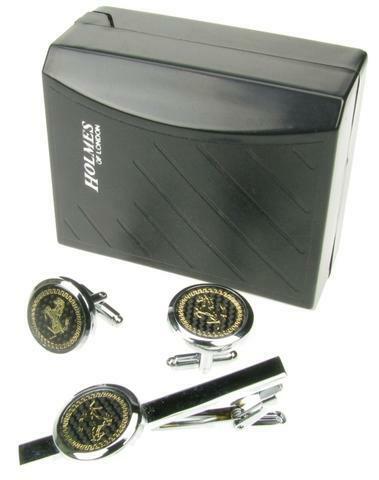 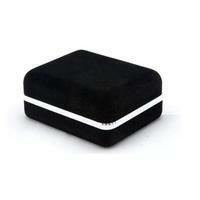 Cufflinks are in gold colour and are rectangular shaped. 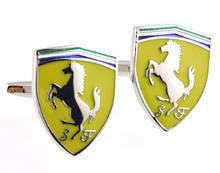 Pattern is well known Ferrari horse on bright yellow field under the italian flag.